A Friend. A Father. A Kingdom. Which one would you sacrifice? 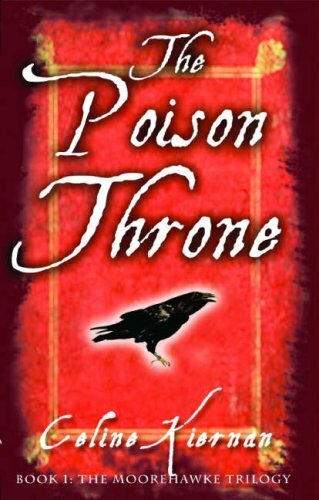 This compelling trilogy of court intrigue, adventure and romance is a winning combination of imagination, powerful storytelling and magnificent characters. 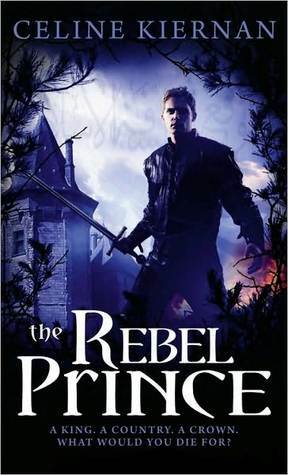 The three books of the series are The Poison Throne, The Crowded Shadows and The Rebel Prince. I’m reviewing them together partly because it would be hard to write individual reviews without a ton of spoilers…but also because I was insanely addicted to the series and read all three books in a row, and in a ridiculously short amount of time. Oh – and fair warning – there will be gushing to follow. Here, friends. Here is a series to get lost in. This world, these people…they don’t let you keep them on the pages of the book for long. I got so completely caught up in the adventures of Wynter, Razi and Christopher; when I would set the books down for something it would take me a disorienting moment to remember that I wasn’t actually with them and part of the story. That, my friends, is the biggest gift a book can give you. The politics, characters and different tribes and nations of people are all so layered and complex. I’m already looking forward to rereading the series sometime in the future because I know there is enough to the story that I will be picking up all kinds of things that I missed the first time. I could never critique these books by saying “I didn’t like what this character did in this situation” or “I wish she had written this part different” because…of course there are things I wish the characters hadn’t done, or things that I wish had happened differently. Reading these books means watching a world unfold. (I did warn you there’d be gushing.) But, fair warning, there is a lot of intensity, and a lot of things that are hard to read (like human sacrifice). I think they’re marketed as YA, but I consider them more epic fantasy. Just because Wynter is fifteen doesn’t mean that the books aren’t adult. 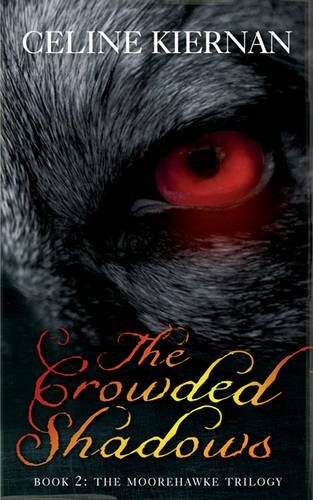 Either way – they should be recommended for both teenage and adult fantasy readers. In a lot of ways, reading is a never-ending search for books like these…the ones that give you a complete escape. If you like that feeling (and you know the one I’m talking about), then this really is a trilogy you shouldn’t miss. I've never heard of this trilogy, but I sure love that feeling that you described at the end of your review. Looks like I need to look up these books!